Two communities, each just ferry ride away from downtown–but they each feel like a whole other world. This island destination is home to a delightful assortment of small-town gems that deliver big-time charm. Start where the locals do: at Blackbird Bakery for a latte and a mezzaluna, a flaky hand pie filled with in-season fruits. Grapes like viognier, petit verdot, and pinot grigio headline at Eleven Winery’s Winslow tasting room along with live music each weekend at their vineyard just up the road. Don’t miss dinner and drinks at award-winning Hitchcock for hyper-local fare sourced from farms across the state. And no day is complete without Mora Iced Creamery’s beloved scoops—try the namesake blackberry or one of three dulce de leche variations. Wander through Winslow to catch author readings at Eagle Harbor Book Co., or cozy up with skeins and sips at Churchmouse Yarns & Tea. 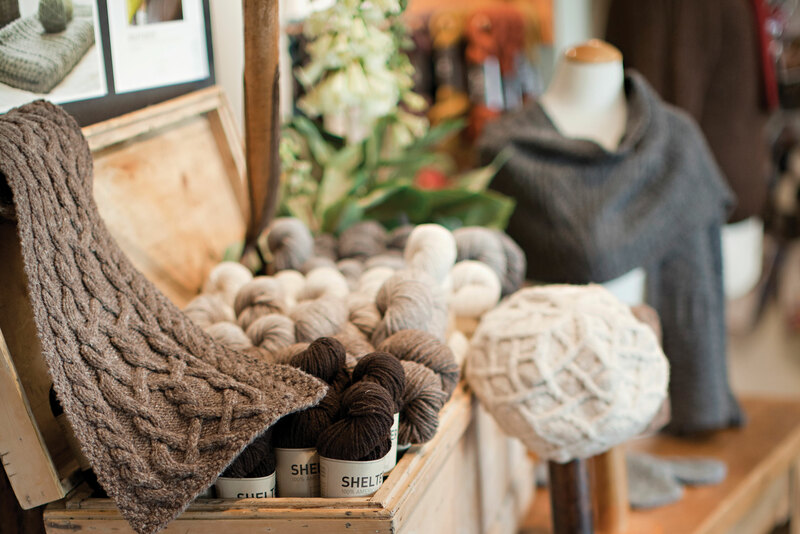 Browse Petit and Olson for handmade clothing from local and European designers and antique furniture, or Salt House Mercantile for Northwest souvenirs like forest-scented candles. 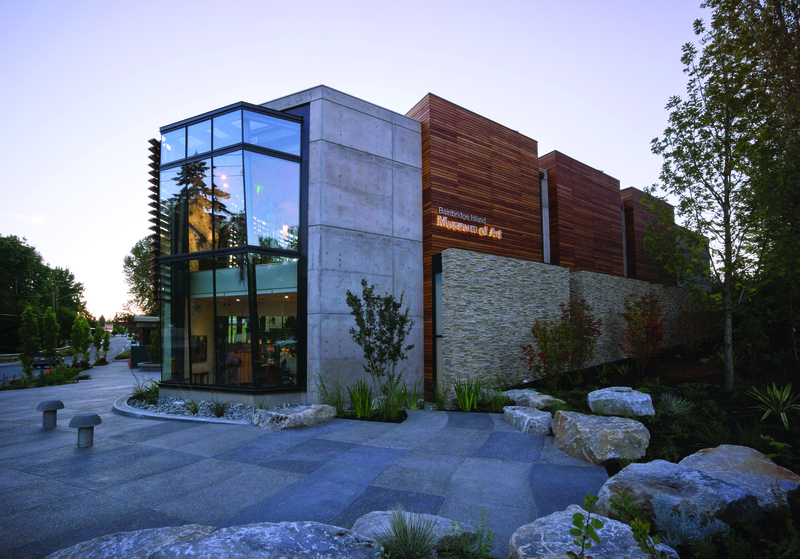 Get a feel for how island life has inspired dozens of painters, sculptors, and more at the Bainbridge Island Museum of Art, where a standout gift shop includes Native American–inspired pieces and striking blown-glass works. To escape into nature, explore up to eight miles of trails in Grand Forest Park, or stroll The Bloedel Reserve’s public gardens. Seafaring adventurers will love paddling around Eagle Harbor with Exotic Aquatics’ sea kayak rentals. A fast new passenger ferry from downtown Seattle’s Pier 52 to the Kitsap Peninsula has made this town steeped in military history even easier to explore. 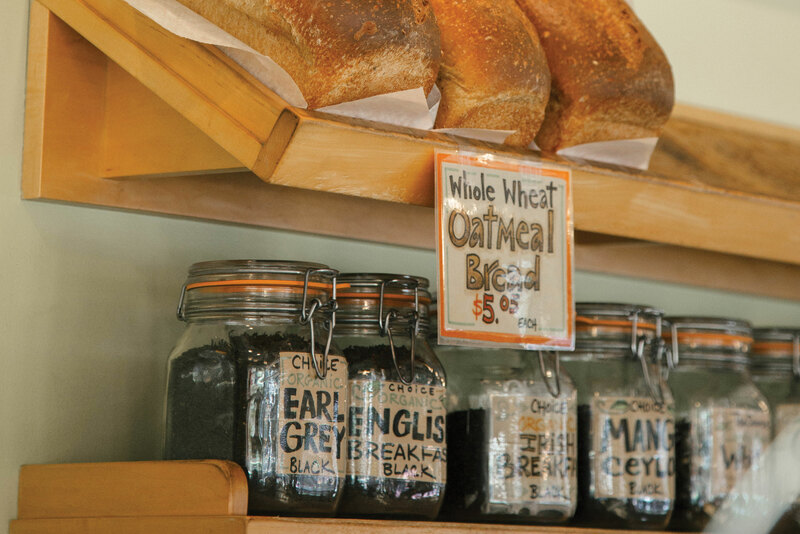 World-class croissants, breads, and sweets make Saboteur Bakery well worth a detour to the Manette neighborhood north of the ferry terminal. Nearby, Honor Bar uses local ingredients in its food and cocktails. The city’s array of ethnic food includes Central and South American food from burritos to pupusas at El Balcon. And there’s always classic American at kitschy-cool Hi-Lo’s 15th Street Cafe. 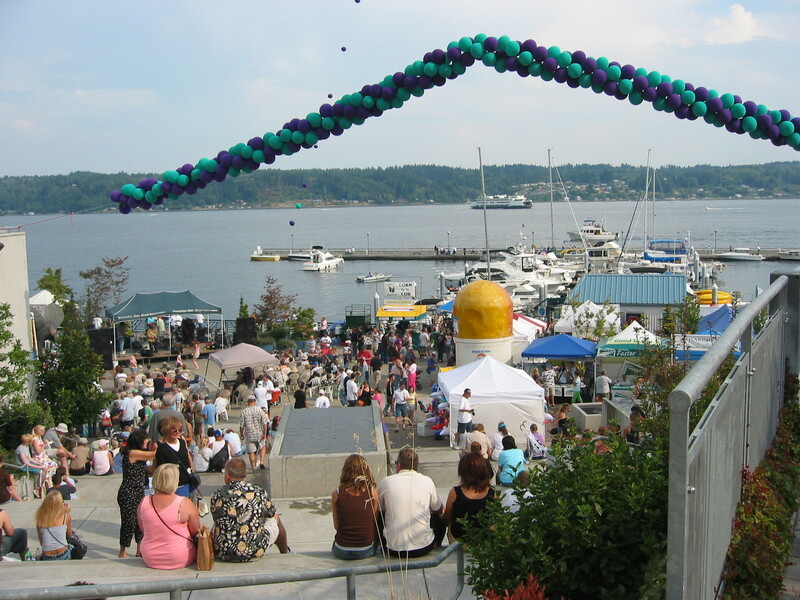 The Bremerton Blackberry Festival occurs annually in September. Channel your inner movie star at Ish Vintage Clothing and Costumes, whose owner is also a costume designer. Discover more vintage clothing, plus furniture and collectibles, at Flea Market Chics in the Uptown Mercantile & Marketplace. Find all kinds of comics, board games, and toys, plus a coffee bar and a community of fellow hobbyists, at The Game Wizard and Blue Sky Hobbies. 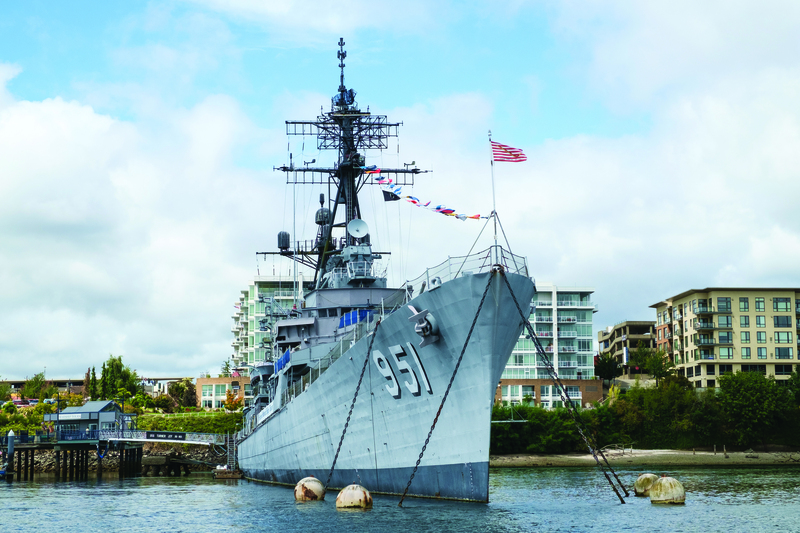 Maritime history buffs love the USS Turner Joy and the Puget Sound Navy Museum, both only a short distance from the ferrydock. While you’re waiting for the ferry, check out entertaining displays about local riveter Rosies at Naval Shipyard Memorial Plaza, along with the bubbling spouts at Harborside Fountain Park. Unconventional, kid-friendly museums include the Bremerton Bug Museum and the Valentinetti Puppet Museum.